Epic Games is looking into adding a single-occupancy vehicle, the possibility of a respawn mechanic, and has audio fixes in place for Fortnite Season 8. The Fortnite team answered questions regarding the game in a recent reddit AMA, and it appears you can look forward to a new single occupancy vehicle in the future. 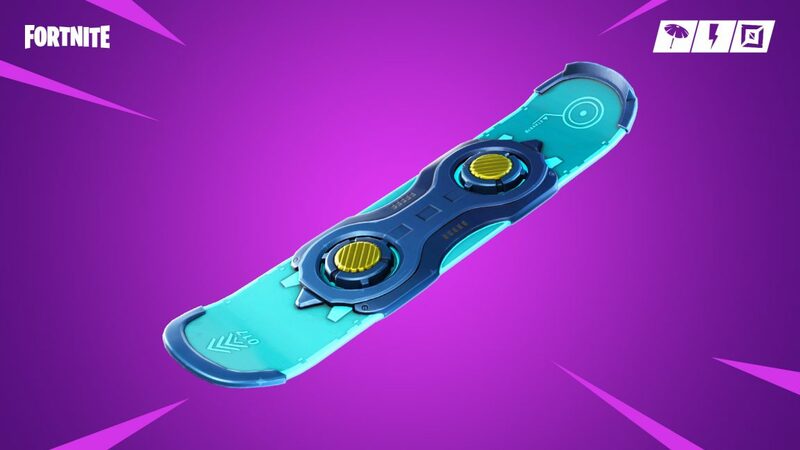 At present, the development teams isn’t sure how it will “play” with the currently available Driftboard. The team is also discussing whether to extend availability of the Driftboard, as it has proved to be very popular with players. Another take away from the AMA was the possibility of a respawn mechanic being added in the future. “This is going to be an ongoing effort starting with v8.0 and we will evaluate other options if this doesn’t end up working,” said Epic. Season 8 updates will also include audio improvements to firing sounds, reverb, footsteps on stairs, hit notifications, and more (thanks, Fortnite Intel). Speaking of the upcoming season, Epic said those who earned the Season 8 Battle Pass by completing the Overtime Challenges can upgrade to the Battle Bundle at a discount. And finally, it was confirmed planes will be vaulted in Season 8 and bouncers along with double shotguns will remain vaulted. Fortnite Season 8 is expected to launch February 28, and as usual, we expect a large in-game event to kick things off.